The build up to this year’s presidential election will be remembered forever. 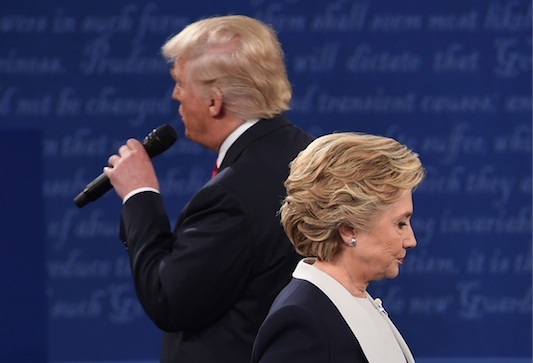 Not only has it been filled with some pretty shocking revelations, but there’s also the fact that, despite the differences bewtween the two candidates, things are all still to play for. However, this year’s election is different because every moment is being turned into a meme. 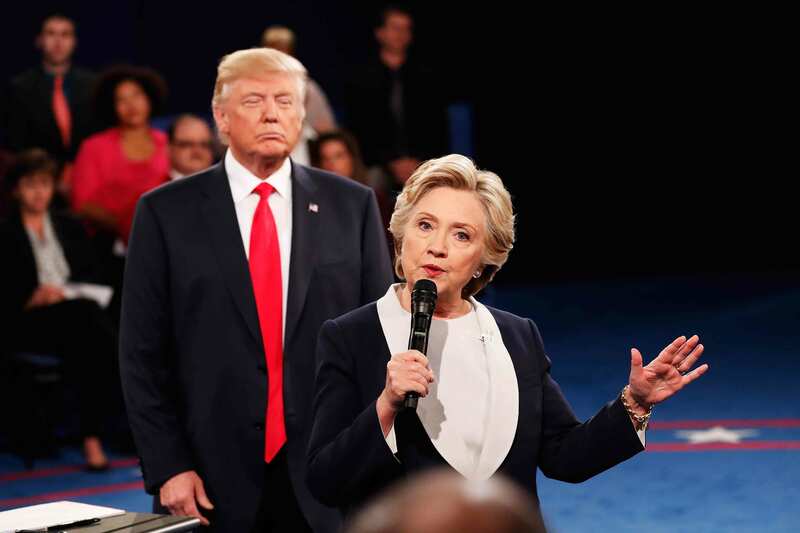 Take, for example, last night’s (October 9th) debate at Washington University, which saw both hopefuls, Donald Trump and Hilary Clinton, make their case for why they should be the ones to take office. Literally, the memes were out of control. 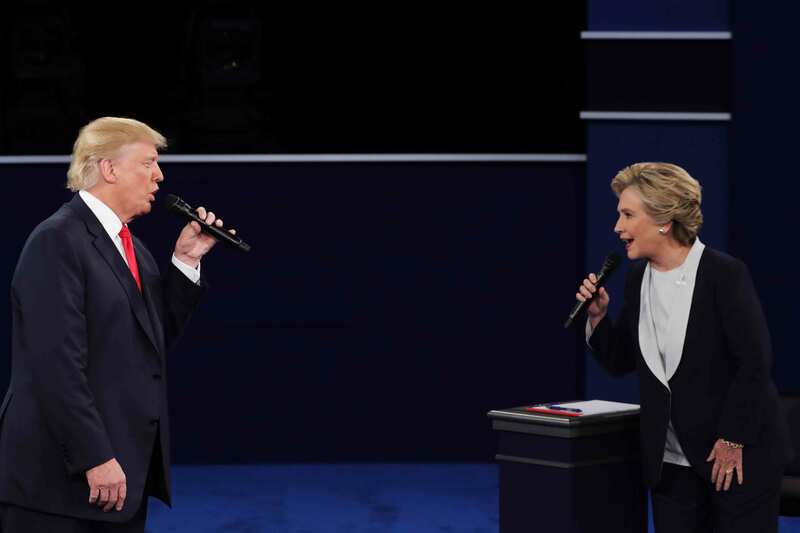 Yet, it was one specific moment that has really taken over Twitter and become a glorious meme…the fact that Hilary and Trump looked like they were singing a duet. Drake and RiRi could never, tbh. We hope this version makes ABC’s remake of Dirty Dancing. "Kill mi wid di cocky"
Having said that, we need a version of this song done, like, immediately. "summer lovin had me a blaaaast"
"got me out here in the water so deeep"
WHY IS THIS ONE SO REAL THO? Ultimately, however, this was probably the most accurate one. While we are LIVING for this meme and think it’s important to remember to find humor in some of the ridiculousness that’s been going on in the last six months, it’s also important to remember that when November 8th comes around that, if you’re able to, that you should use your voice and go and vote. For more information about how to register to vote and to check voter registration deadlines visit rockthevote.com.